Born from a desire to set his mind free, designer Ashley Sutton has turned the Iron Fairies from a sketch into a series of flourishing bars and a successful venture, with multiple locations across Asia. 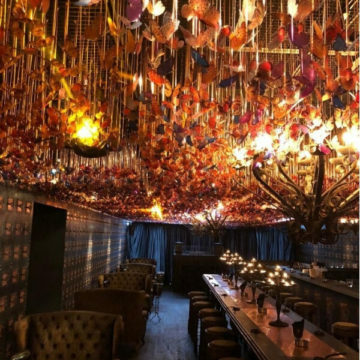 This unique idea has visitors enchanted with one-of-a-kind designs, furniture, lighting fixtures and special features everywhere you look. 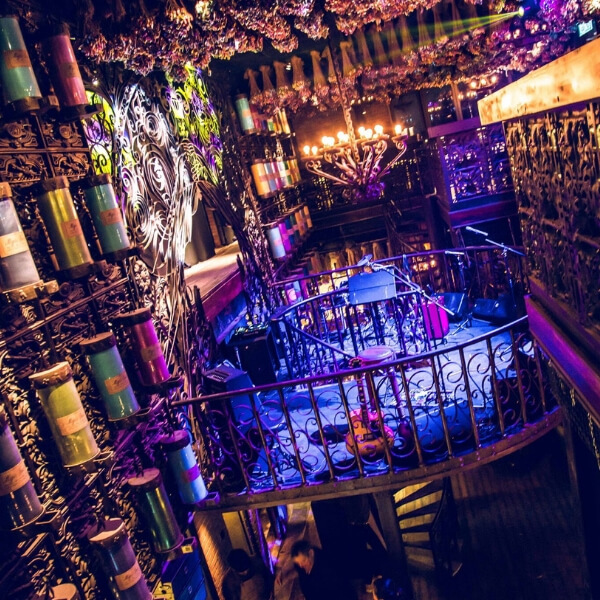 Iron Fairies Kuala Lumpur is the biggest of all Iron Fairies branches and represent a fairy dust making factory with an added secret butterfly room. 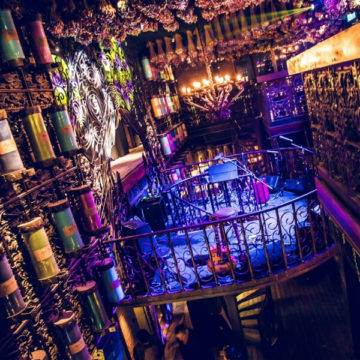 It has over 50,000 butterflies and 1 million bottles of fairy dust. 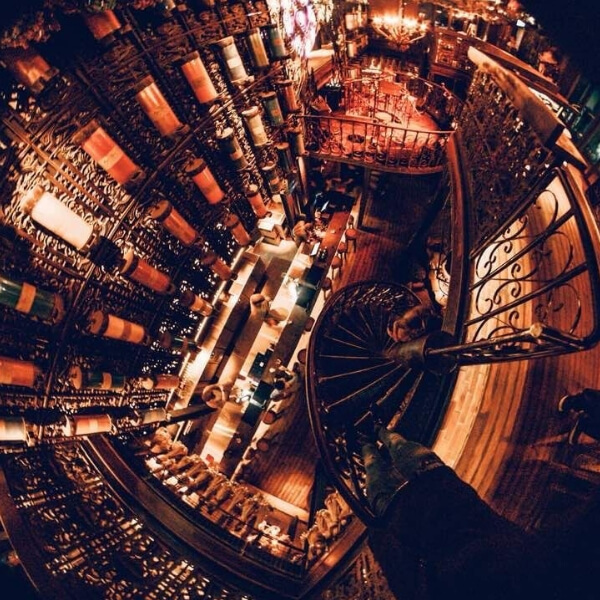 A visit to this bar is a truly magical experience and photos don’t do it justice. 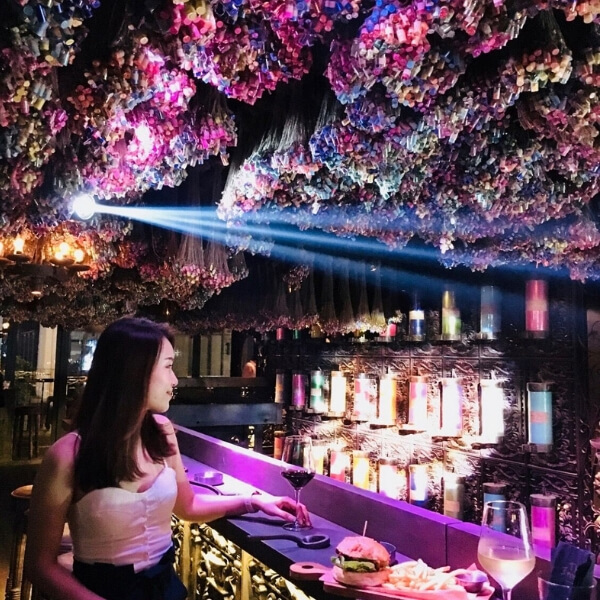 If you live in or are visiting Kuala Lumpur it is certainly a must-see, we find that once people come here for the first time they tend to get hooked. 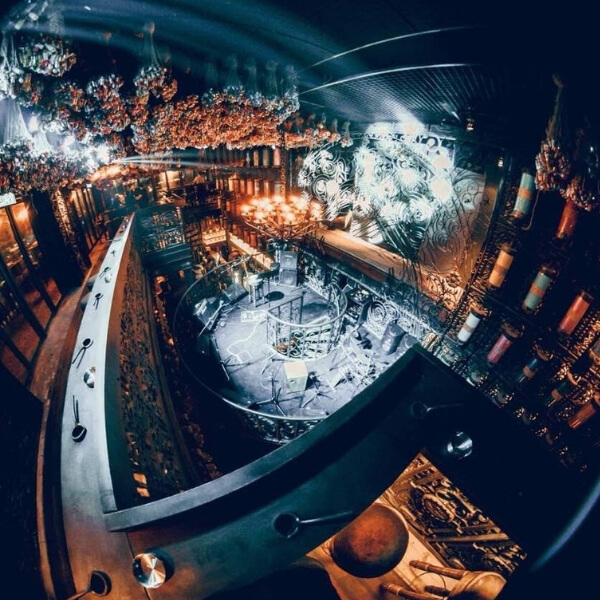 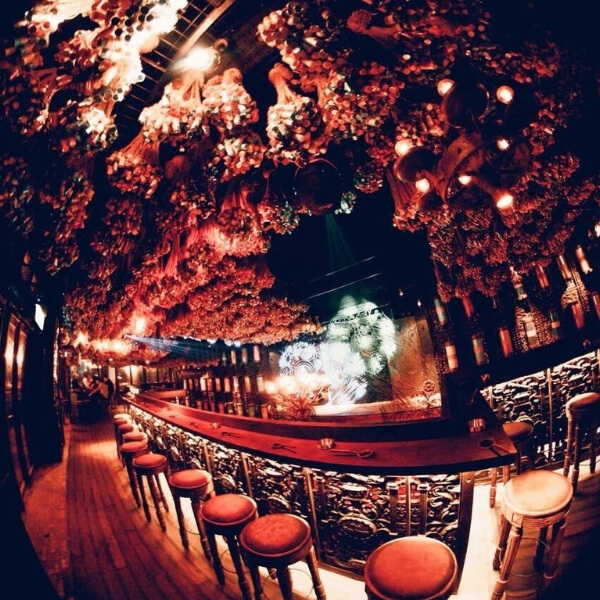 From the amazing ambiance to the imagination-stimulating interior design, Iron Fairies in Kuala Lumpur is an incredible Ashley Sutton Design creation. 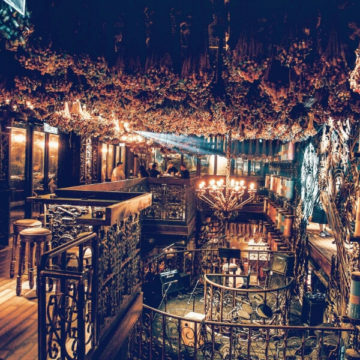 If you want to turn your bar from a standard establishment into an unforgettable wonderland, contact Ashley Sutton Design.